Earth Day (April 22nd) is around the corner, and the perfect time to embrace what’s good for the planet and good for you too. Here are 8 eco-chic fashion and beauty essentials that will leave you looking and feeling your best, from head to toe. 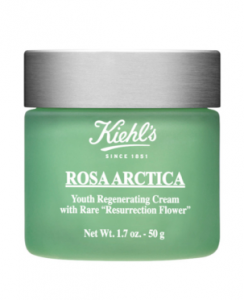 Combining an innovative mix of potent active ingredients with antioxidants, plant extracts and marine collagen, this eye cream tightens the skin and diminishes the appearance of wrinkles, minimizes puffiness, and reduces dark circles. 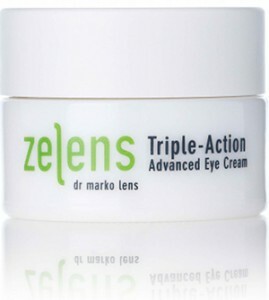 Free of mineral oils and parabens, this is my new favorite eye rescue. 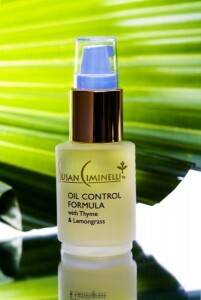 Susan Ciminelli facial essential oils will revolutionize your skincare routine! 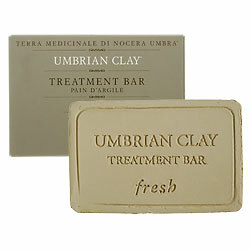 Her special formulas combined with Seawater and natural antiseptics kill blackhead and blemish causing bacteria and fungus, reduce pore size and need for heavy makeup, and will give you what the New York Times has dubbed “The Susan Ciminelli Glow!” With the Oil Control Formula Essential Oil, you too can have gorgeous skin. Susan has a celeb following including Jennifer Lopez and Jessica Simpson. Olio Lusso which means luxury oil in Italian was founded in 2007 by Linda Rodin, a former model and fashion editor, whose daily beauty regimen is as luxe and low maintenance as it gets, consisting solely of her Olio Lusso and lipstick! A celeb favorite of Julianne Moore and Molly Sims, the botanical and floral chemical-free essential oil is non-greasy and great for soothing, softening, and glowing skin; just take a look at Linda Rodin! The soothing body oil by Espa is a wonderful way to hydrate and de-stress! It is an aromatherapeutic combination of Sandalwood, Rose Geranium, Frankincense, and Myrrh that helps to unwind, quiet the mind, and lull you into a peaceful state. I like to use this oil on my chest and arms before a stressful day. Also, the warm and woodsy scent is perfect for both women and men. My husband brought this oil home for me as a gift when returning from a business trip in London and it really works wonders. I have been addicted to it ever since and now buy the Soothing Bath and Massage oils too. Products are available at the Peninsula hotel in NYC where they have an actual Spa by ESPA there or order online. 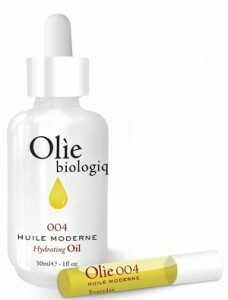 Olíe Biologique 004 Huile Moderne essential oil is excellent for facial skin and nails, and can be added to your daily moisturizer for flawless skin. The 004 formula follows the brand’s less is more philosophy using six certified organic ingredients for maximum efficiency. The wind energy produced and globally efficient packaged Argan and Rosehip oil with Bergamot, Frankincense, and Neroli formula improves elasticity, softens fine lines, and promotes collagen levels for flawless youthful skin. 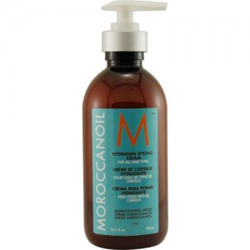 I recently tried this oil and loving it!